Having the contacts of a locksmith in Reno Sparks, NV is an indispensable option. You never know when you might face a lock-out, loose your keys, or when your keys will get stuck in the locks. Probably you have faced one of these situations. It is stressful and one that will require a professional locksmith. Even more, you will need an emergency locksmith in Reno Sparks, NV for your lock and key problems. At Locksmith 775, we have brought our services closer to you. We are serving the greater Reno Sparks, NV for 24/7 locksmith services. Are you looking for a residential locksmith in Reno Sparks, NV for your apartments, Rental units, homes, residential house units and private property? Probably, you could be looking for prompt solution for house lock-out, broken key extraction, lock change, key replacement and duplication? Well, Locksmith 775 has your back. We have he best tools and the right skill to solve your problems. In fact, we are the best residential locksmith over and beyond Reno Sparks, NV. Emergencies happen when we least expect. In the field of locksmith services, there are different situations that will need urgent,and prompt response. However, some of the locksmith in Reno Sparks, NV will charge higher prices for solving your problems. 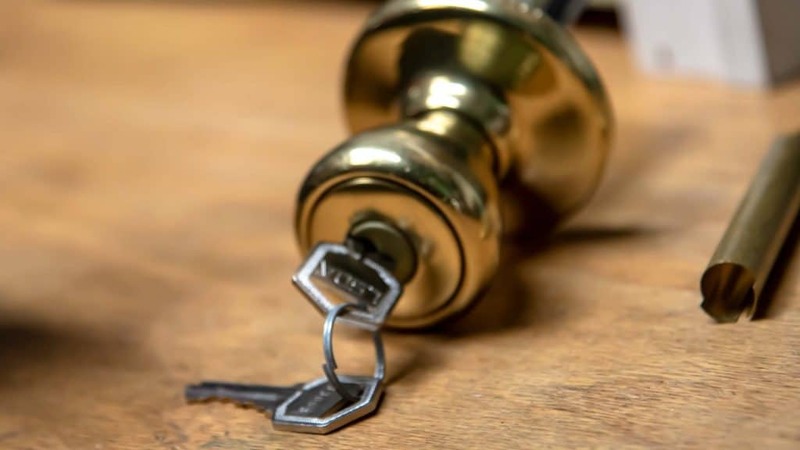 Conversely, we understand all what is required for broken key extraction, residential lock picking, stuck key extraction, store front lock-out solution, house lock-out locksmith services and all other situations. We are the best locksmith in Reno Sparks for urgent locksmith services. Contact us today for an affordable, prompt emergency locksmith services. In the same way your car need to have a reliable mechanic, is almost the same way you need to have a proffesional locksmith in Reno Sparks, NV. However, you will need to have the best in the field. At Locksmith 775, we have the best automotive locksmith for automotive key replacement, transponder programming, ignition repair, broken key extraction, stuck key in the trunk removal, car lock-out and so much more. We bring a large bundle of automotive locksmith services just for you. The security and safety of your business largely depends on the type of lock and key systems that you install in the premises. However, the installation as well as repair can never be an influence if not done by a professional commercial locksmith in Reno Sparks, NV. At Locksmith 775, we understand all the needs of your business and will install systems that match your needs. Call us for panic bar installation, store front lock-out solution, safe and cabinetry solution, commercial lock change, access control system installation and repair, and so much more. We are just the perfect fit for your business. As important as a safe could be, it is prone to challenges with its lock and key. However, with a professional safe locksmith in Reno Sparks, NV, you are set for greater heights. At Locksmith 775, we understand all the needs of a safe locksmith service. Whether it is a lock change, safe key duplication, safe lock-out, or professional safe installation and repair, we are the go-to professionals. Are you looking for a locksmith in Reno Sparks, NV? Look no further than Locksmith 775. We pride ourselves on the latest technology in providing unmatched locksmith services over and beyond Reno Sparks, NV. Even more, our prices are affordable, with 100% service guarantee for quality locksmith services. Call us today and become part of our large clientele.